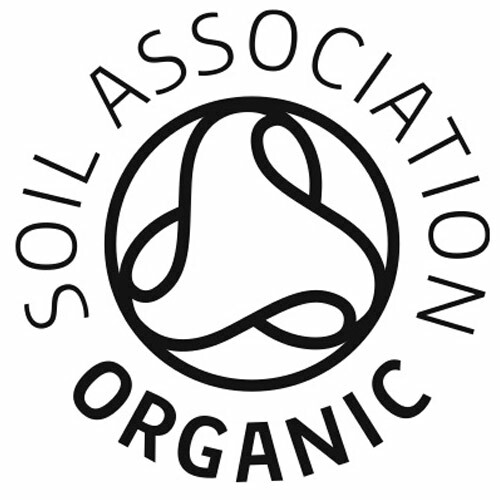 Voted `Best New Organic Product 2015` at the Natural and Organic Products Awards! 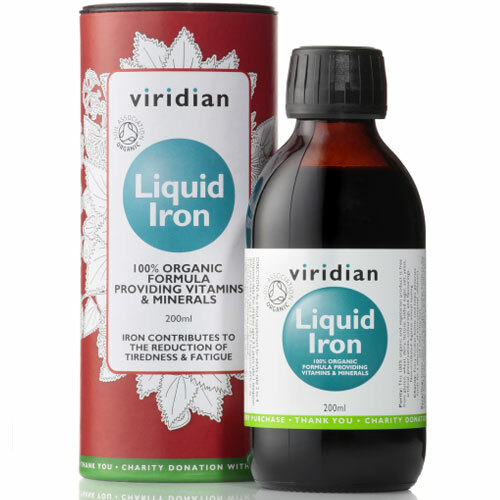 Viridian’s Organic Liquid Iron contains a unique source of iron from organic murraya koenigii leaves (commonly known as sweet neem leaf, or curry leaf). Liquid Iron contains organic standardised extracts of holy basil leaf, guava, lemon peel providing B vitamins. It also contains organic acerola cherry juice and amla extract, providing a guaranteed level of vitamin C. Iodine is provided by organic Arctic wrack seaweed. Organic Liquid Iron is a non-constipating formula with a pleasant orange taste, also featuring organic nettle and dandelion leaf infusions, honey and orange oil. Organic Glycerine, Organic Acerola Juice, Organic Nettle and Dandelion Leaf Infusion, Organic Bulgarian Polyfloral Honey, Organic Murraya Koenigii Leaf Extract Providing Iron, Organic Lemon Peel, Guava, Holy Basil and Amla Fruit Extracts Providing Vitamin B and C, Organic Orange Oil, Organic Arctic wrack Seaweed. Adults: Take 2 to 4 teaspoons daily, or as directed by your healthcare practitioner. Children aged 6-12 years: Take 2 teaspoons daily. Children aged 3-5 years: Take 1 teaspoon daily. 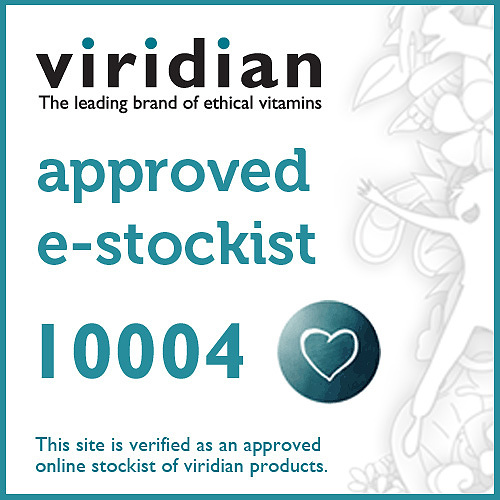 Below are reviews of Viridian 100% Organic Liquid Iron - 200ml by bodykind customers. If you have tried this product we'd love to hear what you think so please leave a review. Does what you want naturally and tastes so good. A strong sweet orange tasting liquid iron supplement reminding me of the original Minadex formula that I used to take in my childhood except this one is without all the nasty preservatives! I started with a full dose to get an instant pick up, then later reduce to minimum dose to keep my iron levels steady. Extremely unpleasant taste. It made me feel sick so I had to throw it away. If you want a liquid iron the Floradix tastes a lot better.